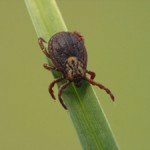 It is March — ticks are active again! It is important for all dog owners to know that locally we are finding that dogs who just go outside in their own back yard as well as dogs who frequent wooded areas & local parks are at risk for ticks and Lyme Disease. 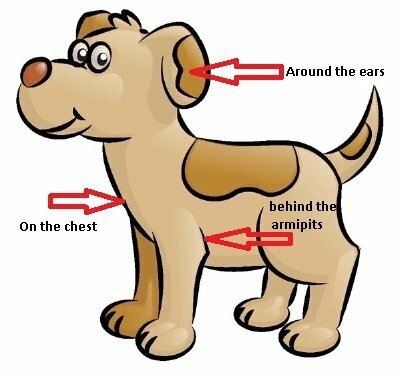 Remember to check your pet for ticks on a regular basis. 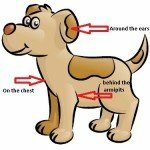 Ticks cannot fly or jump but they “quest” which means that they grab onto any host passing by. Ticks carry many diseases, most notably Lyme Disease which is a notable risk for humans too. Owners of dogs who test positive for Lyme Disease are encouraged to speak to their family physician. It is all about PREVENTION. This year our recommendation is a new product called Bravecto which covers the three most common species of ticks in Ontario. It kills all fleas and ticks within 12 hours. The best part is that one protective dose (which is a yummy chew) lasts for THREE months. 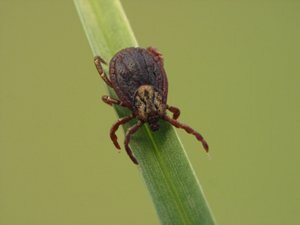 This is the first of several informative blogs about ticks, Royal York Animal Hospital will be publishing in the next several weeks. However, the answer to your question about whether you should be concerned about ticks if your dog has never Toronto or his back yard is YES. When does prevention need to start? NOW!